What is an ambient soundbath? This episode was inspired by a recent, day-long, lecture that I attended with Dr. Gabor Maté; the title is a reference to his book, In the Realm of the Hungry Ghosts, which he also talks about here. 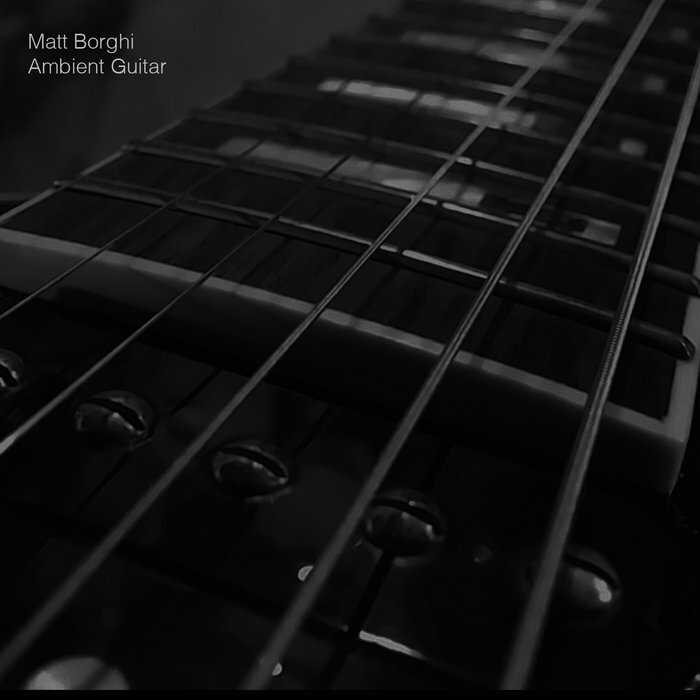 Ambient Soundbath Podcast producer, Matt Borghi’s Ambient Guitar is a texturally rich, unassuming and restrained recording that highlights Matt Borghi at his musical best. If you enjoy the Ambient Soundbath Podcast, please consider a donation. 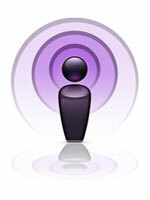 The Ambient Soundbath Podcast was designed to give listeners a space for thinking and being. Whether listening with headphones or in the open air, the Ambient Soundbath Podcast aims to create a timeless listening experience for contemplation and relaxation. The Ambient Soundbath Podcast features the music of a variety of artists and is produced and distributed by Matt Borghi.